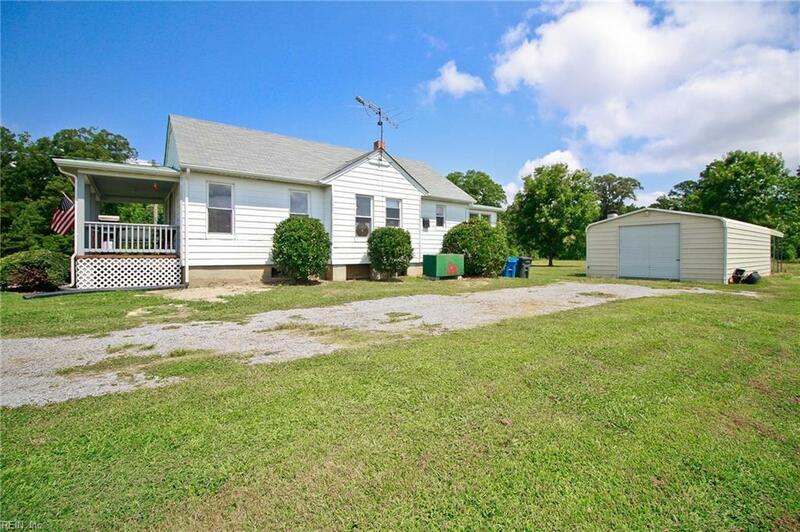 2649 Beaverdam Rd, Surry County, VA 23881 (#10206422) :: Abbitt Realty Co. 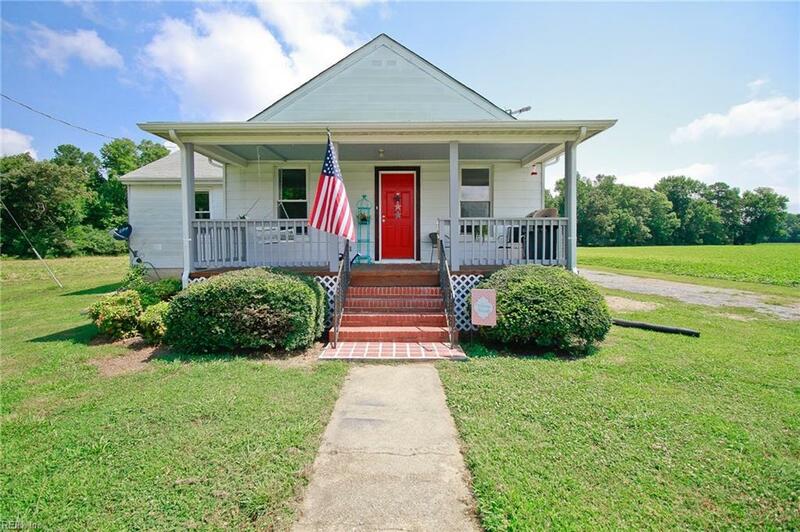 This adorable farm house is exactly what youve been waiting for! Situated on 3 acres of land, surrounded by corn fields and farms you will have all the privacy you want! 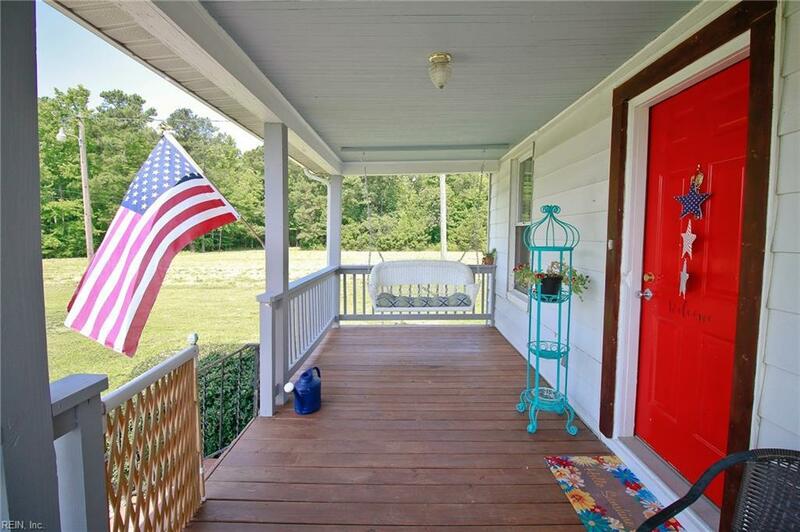 Enjoy your evenings in the spacious backyard or swing on the front porch and watch the deer in the fields. Home features large rooms, beautiful floors, new kitchen appliances and update lighting and bathrooms. 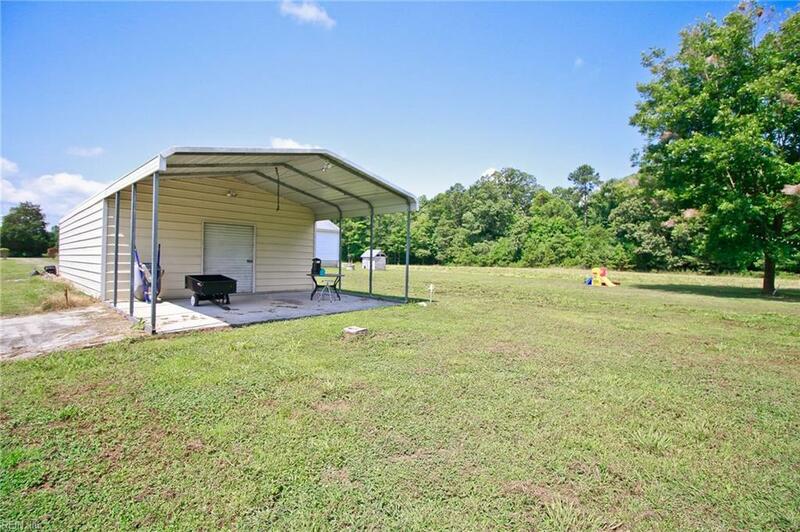 The detached garage is perfect for those projects and features a space behind with a concrete patio perfect for gatherings. You really need to see this home to appreciate all it has to offer!